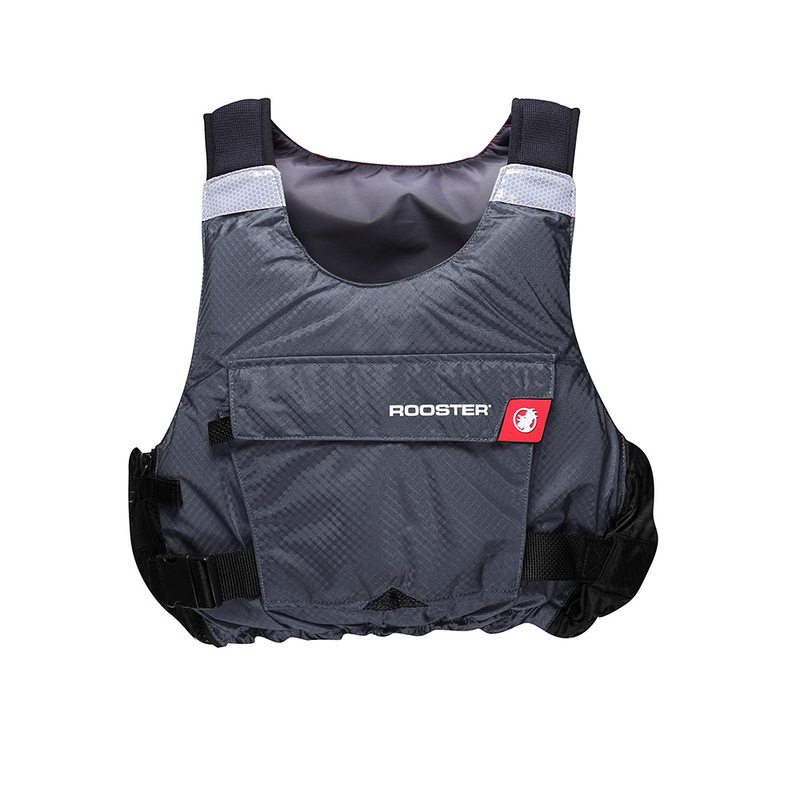 The Rooster® Side Zip Buoyancy Aid has been designed to offer the wearer ease of access when putting the BA on and taking it off. The heavy duty YKK side zip with Velcro stopper tab ensures a secure fit with an adjustable, quick release waist strap providing comfort and flexibility to suit different body shapes. The Side Zip Buoyancy Aid features a more substantial cut than its high-waist, compact counterpart – the Diamond Overhead – and thus provides the wearer with greater coverage across the shoulders and down to the waist. The Side Zip BA also features the wear and snag-resistant rip-stop fabric along with a large front pocket which also features the integral hook and mesh pocket. The Rooster® Side Zip Buoyancy Aid has EN150 12402-5 50 Newton approval rating. "We couldn’t have asked for a better product! 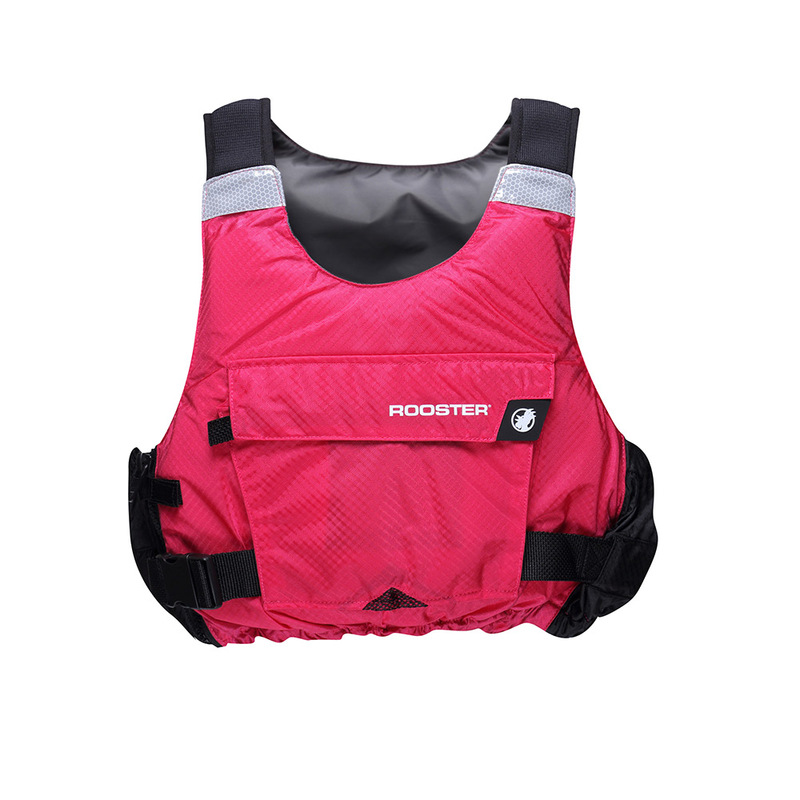 Whilst primarily design for sailing, these BA’s are also perfect for kayaking due to their incredible ease of movement, adjustability, and huge front storage pocket. We particularly loved the attention to detail, with reflective panels and neoprene covers over the adjustment straps on both the men’s and women’s versions. Thank you Rooster!"